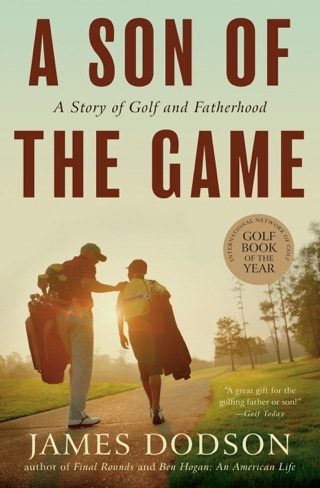 James Dodson always felt closest to his father while they were on the links. 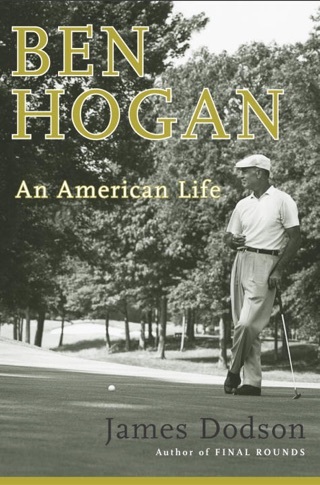 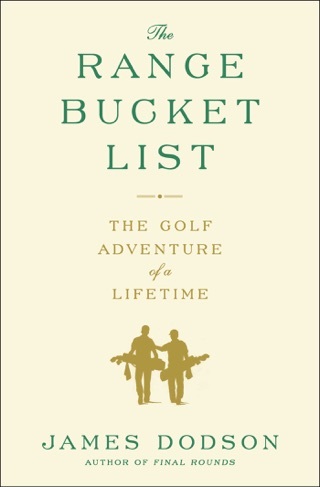 So it seemed only appropriate when his father learned he had two months to live that they would set off on the golf journey of their dreams to play the most famous courses in the world. 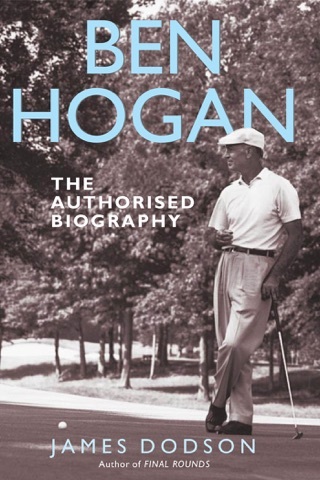 Final Rounds takes us to the historic courses of Royal Lytham and Royal Birkdale, to the windswept undulations of Carnoustie, where Hogan played peerlessly in '53, and the legendary St. Andrews, whose hallowed course reveals something of the eternal secret of the game's mysterious allure over pros and hackers alike. 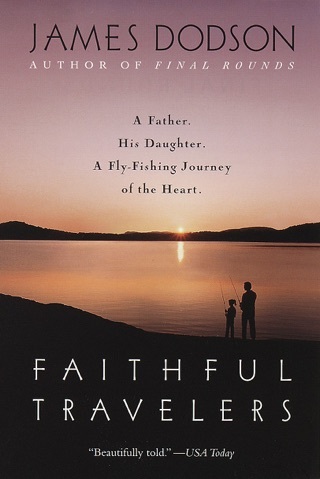 Throughout their poignant journey, the Dodsons humorously reminisce and reaffirm their love for each other, as the younger Dodson finds out what it means to have his father also be his best friend. 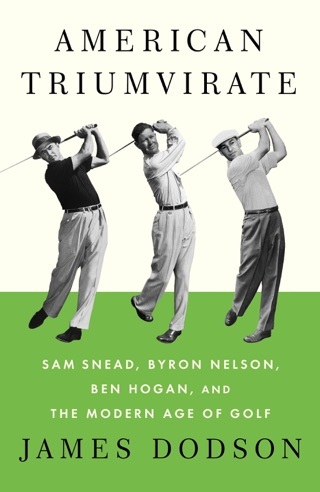 Final Rounds is a book never to be forgotten, a book about fathers and sons, long-held secrets, and the lessons a middle-aged man can still learn from his dad about life, love, and family. 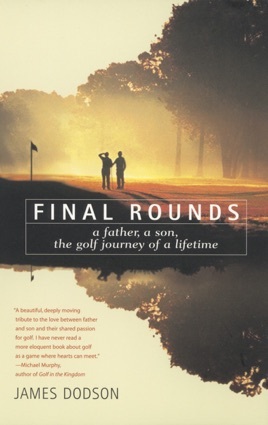 Final Rounds is a tribute to a very special game and the fathers and sons who make it so.